Winning car of the 2013 Targa Tasmania, modern class, Jason & John White's 2011 Lamborghini Gallardo Super Trofeo Stradale. 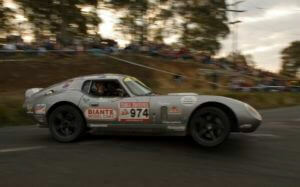 Tasmania is rumbling with the spirit of Targa Florio, a century-old car race that has its roots in Sicily. Once a worldly event showcasing Grand Old Touring Cars and Sports Cars in Sicily, the Targa is now one of the biggest tourist events in Tasmania. In the vein of the original event, those attending are able to see a wide variety of cars to compete in a number of categories. The Targa Tasmania is a tarmac-based race and motor rally that has been taking place annually in the island state since 1992. 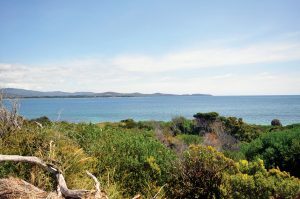 Arriving in Tasmania at the time of the Targa, you can expect a 5-day event that traverses the whole of the island’s diverse landscape. 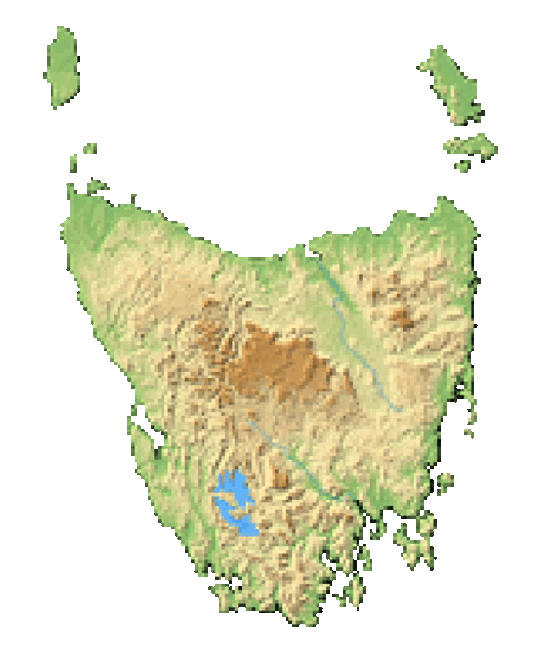 The event is broken down in 6 legs from George Town to Hobart, through the major cities of Launceston, Strahan and Hobart. It consists of numerous competitions, incorporating a large array of cars. Categories that cars compete in are in stages and dependent on the car and its capability. Who Does It Appeal To? This event appeals to drag racing fans of all sorts, from frequent Formula 1 guests to smaller motor rally event lovers. In essence, it is a mix of rally and race. The event also brings together old Grand Touring cars and sports cars from 1900 to today. It's a prime tourist destination for car enthusiasts of all sorts. The Targa Tasmania offers a fantastic way (and excuse) to see Tassie. During the race, to find yourself situated roadside in a major destination on the rally is to be surrounded by exotic cars. 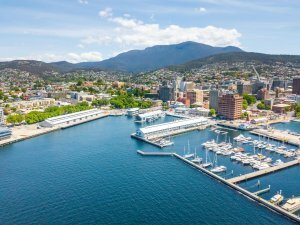 Expect to see the likes of Ferrari, Porsche, Lamborghini, Lotus, BMW, Mercedes Benz, Ford, Holden, Mitsubishi, Subaru, Nissan, Audi, and Toyota, with the exquisite and rugged Tasmania landscape creating the perfect backdrop. The rally dates vary so check in advance to make plans. If you want to meet the drivers and see all of the exotic cars you may want to get there early. The event starts in George Town and makes its way south to Hobart. The whole of the event winds through 2,000 kilometres of territory. Getting there is just a matter of showing up. Whether you want to stay in the northern, southern or western parts of the island you will be able to see the race. You can fly in to any one of the major Tasmanian airports and bus into any area that sees a leg of the race. Stay in old Launceston or Hobart, or wait for the cars to pass from a scenic country hotel in the heart of Tasmania. To get the best experience, be at the starting point two days before the rally begins. The rally started as a five-day event, but since 2001 has been a six day event. Finding its roots in Sicily, the rally is over a century old. Spectators get to check out the event free of charge, though there is of course an entry fee for rally participants.